The holiday season is undeniably important for eCommerce brands – especially this year with a 17% YOY revenue increase. But how do holiday shoppers go about their research and purchasing? 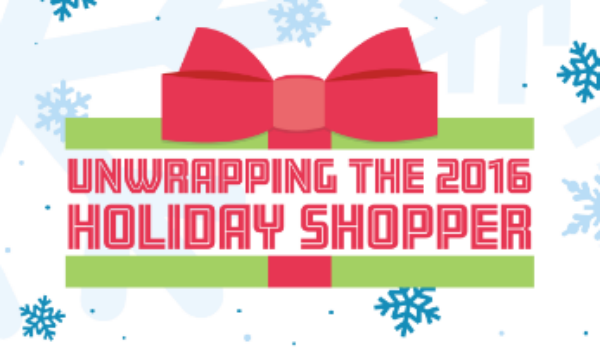 This infographic from Signal shows how users are browsing and shopping for their holiday purchases. Good news for publishers: Google is expanding AMP – Accelerated Mobile Pages – by creating AMP for Ads, which extends AMP to native and video ads. Digiday has the scoop. Facebook CEO Mark Zuckerberg recently announced the social media platform is planning on building a camera function right into its mobile app, giving it similar functionality to that of its rival, Snapchat. Ad Age has the details. Having people that we can look to for guidance and inspiration is an incredibly important part of our professional development. 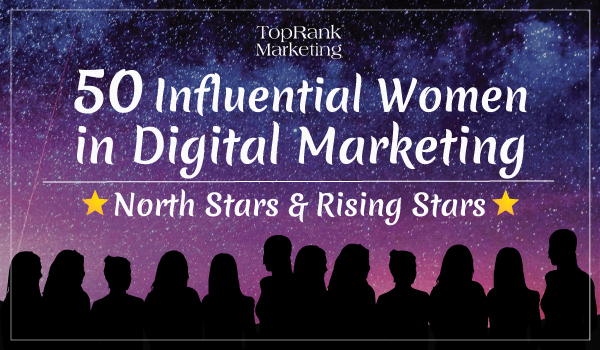 In this post, TopRank Marketing highlights some of the brightest women in digital marketing as well as their picks for other ladies who are on the rise. 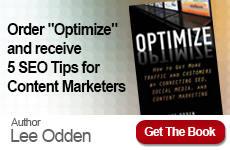 Remember all of that content that your team painstakingly created? 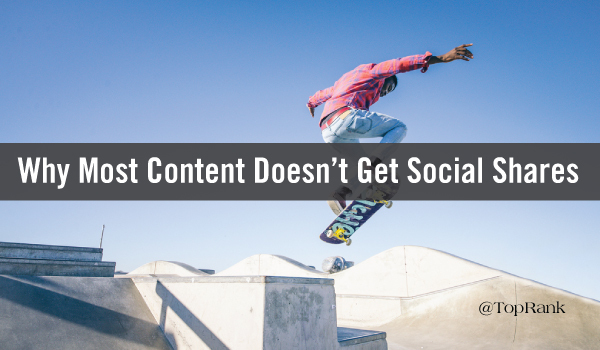 Well, the sad story is that 50% of blog posts receive an average of 8 shares or less. 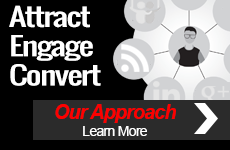 This post provides useful insights into creating and promoting content that your audience will want to share. 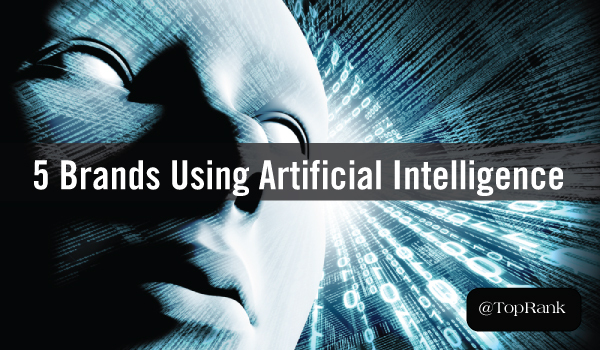 To most people, artificial intelligence (AI) is represented in terms of robots with human-like similarities. Today’s reality is that of AI powering technologies and driving companies to complete tasks and make things easier. See how five brands are using AI to provide a better experience for their users. Search Engine Watch: Is Google Killing Mobile Organic Search?